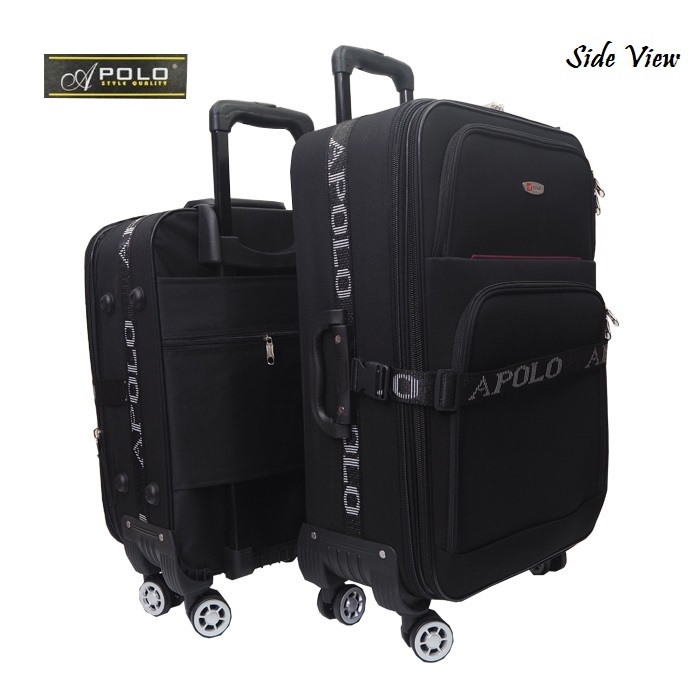 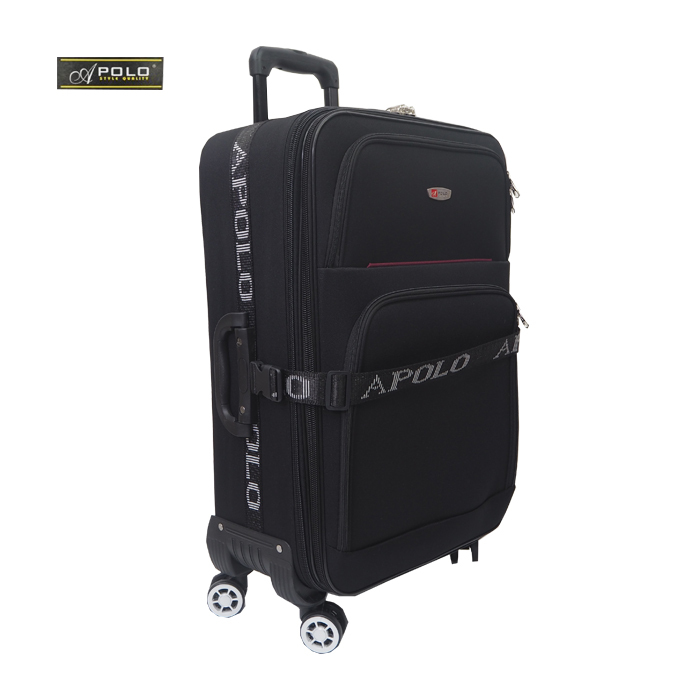 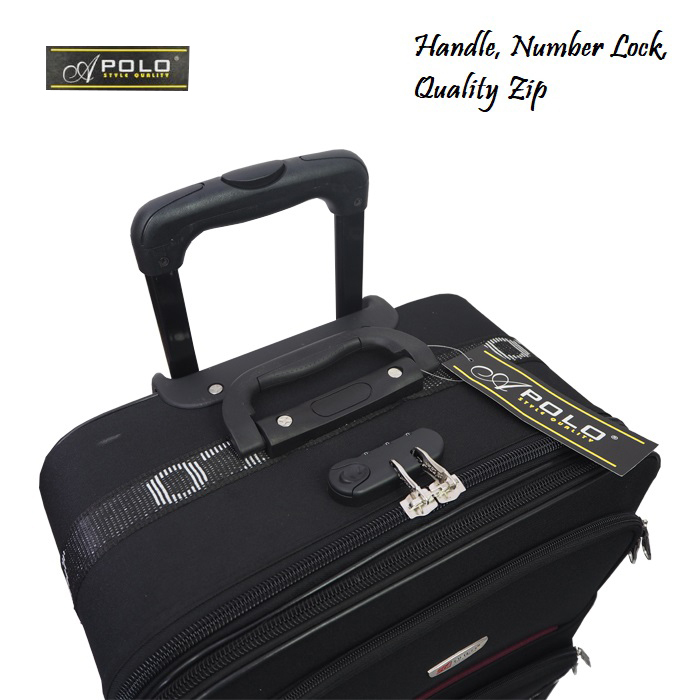 Home » Apolo MD-225 Travel Luggage Trolley 20"/ 24"/ 28"
It will not easily tear or break so you can use it for a long time and it will withstand all the beatings that come with constant traveling. 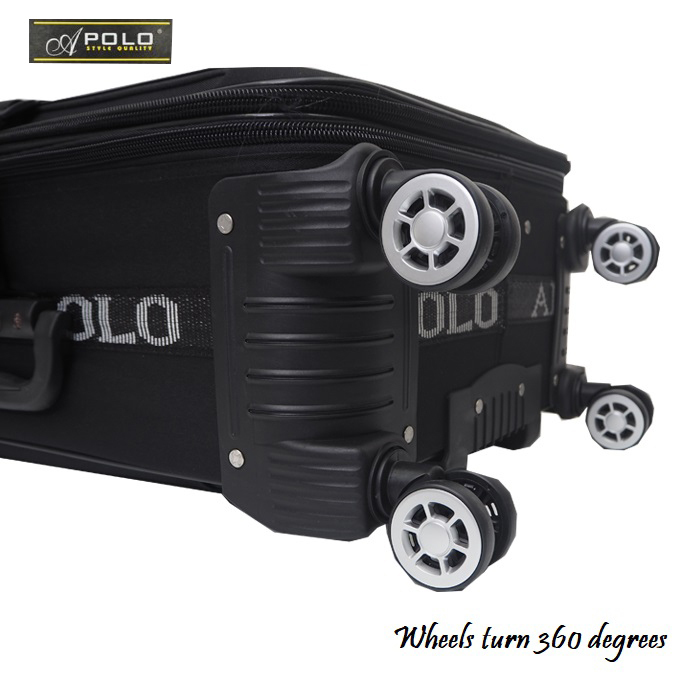 4 wheel design for easy smooth pulling when in the airport for transit. 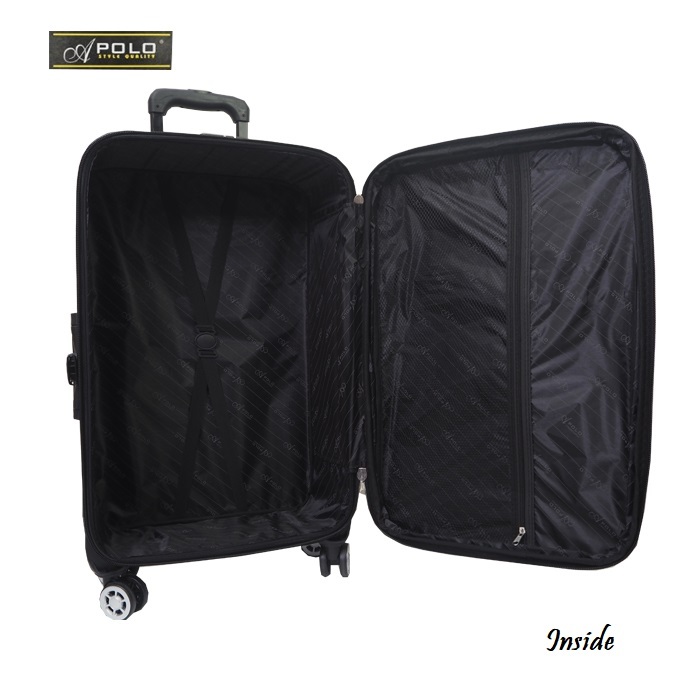 Front pockets that are suitable for carrying all of your travel accessories.